Most of the planet is ocean, and most of the ocean is pelagic. Earth is the pelagic planet and the principle apex predators of that realm for the last few hundred million years have been elasmobranchs (sharks and rays). As it is presently understood, sharks (and rays) go back through the fossil record some 400 million years. As far as the fossil record shows, selachian sharks represent the Earth's first fully jawed vertebrates. Taxonomists and others enlessly debate the particulars. Sharks have survived at least four global mass extinctions that knocked 80% of the planets mega-- fauna into extinction. We may very well being in the midst of another major mass extinction that fire using bipedal primates (homonids) have promolgated over the past few hundred thousand years. Modern human (H. sapiens sapiens) have exponentially increased the rate of extinction over the past 20,000 years and the last 10,000 years in particular. the past several hundred years has really been devestating to the planet; the past century was a major global extinction event in terms of this planets ecology. It is now estimated that the larger class marine predators have been catastrophically reduced by 80% or more during the 20th century. 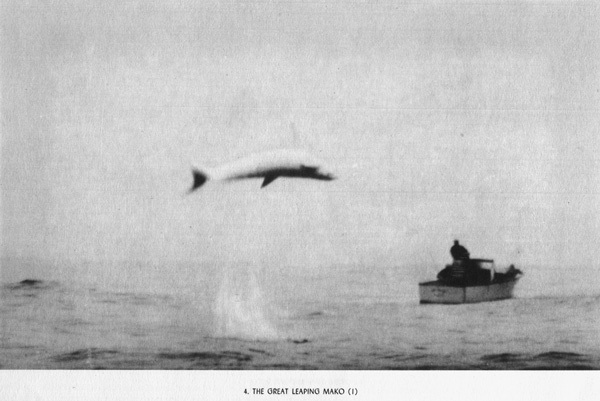 During the first part of the 20th century sportfishing anlgers and whalers encountered many more sharks and sea creatures that are now rare and endangered. 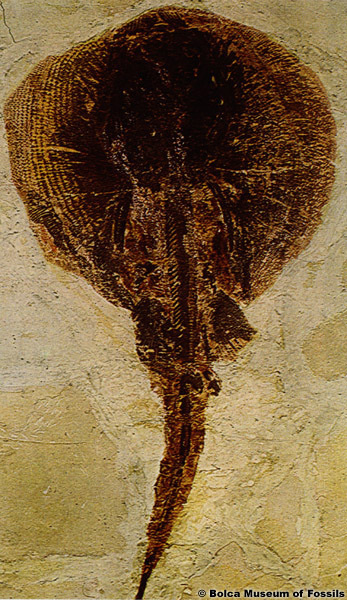 Individual specimens of the largest size and generational catogories are very rare compared with former times. Mass industrialized commercial fishing industries have devestated the ocean populations of sharks and open ocean creatures while land based industry and urban exhaust are destroying estuarine, slough and mangrove area essential to many of the coastal species sharks and rays. The age old evolutionary struggle of elasmobranchs continues at an ever more fevered pace as humanity make it way about the planet as never before. Sharks and their related forms exist in essentially the same structure, form and function as in the times preceding the rise and fall of the dinosaurs. 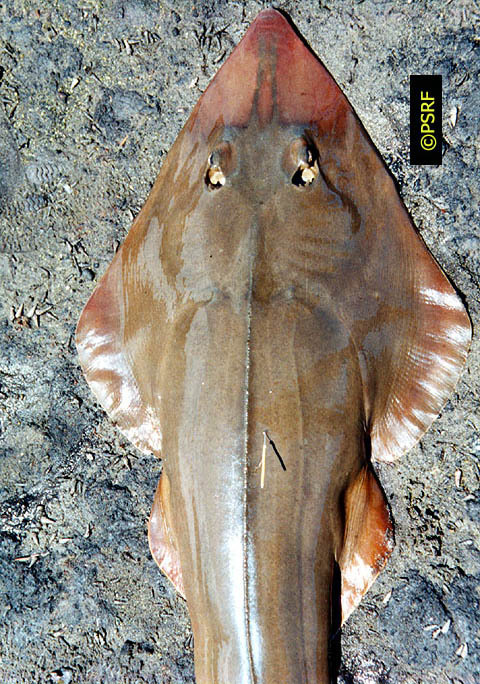 Elasmobranchs in very similar forms to sharks and rays of today actually predate trees. Having survived the Darwinian mill of the last 400+ million years, sharks have acquired many remarkable features. While often described as "primitive" sharks are and always have been on the cutting edge of the biotic arms race. 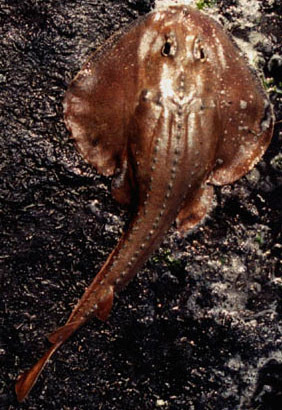 Sharks and other elasmobranchs are a cosmopolitan species, with many makes and models. The endothermy, electro-sensory apparatus, and the optics of several species are all better than top of the line, they are superlative. Indeed a 1500 lbs mako shark, slow cruising the open seas at 6 knots certainly represents an apex predator at the top of the food chain, a trophic juggernaut, but sharks can also be found at all levels of that vast chain. Whether the setting is benthic, pelagic, sub-tidal, or estuarine, there is a specialized shark for that environment. From the tiny cigar shark to the massive whale shark, sharks are a formidable biotic mode. Sharks are nearly impervious to infections, cancers and circulatory diseases and have shown the ability to heal and recover from severe injuries while healing rapidly. It is believed that these are features that sharks have acquired through surviving all the mass upheavals of the last 400+ million years of natural selective chaos. The down side of this mode is long life and slow rate of maturation and reproductive turn-over. Quality over quantity. Compared to other fishes like salmonids or tuna that may lay millions of eggs, sharks typically have litters of a dozen or so, but have some species can have as many as 136 pups or as few as 2. Sharks have been able to get away with this because of the quality of the product but when bi-pedal primates (humans) introduce huge artificial pressures (gill-nets, long-lines) the curve is ruined and sharks are at a sudden and decisive disadvantage. Most species of sharks give birth to live young whose eggs were hatched internally. Some species drop egg cases of various design. A few species practice various forms of intra-uteral cannibalism, some consuming developing embryos, some consuming siblings as well. These sharks are born ready to go, no quarter asked nor given. Gestation can take as long as 14 months, but many species of sharks simply aren't well understood by science. Movements, migrations and breeding habits of most sharks are blank spots. Many of the best know species of sharks are not well studied and every new season turns up new revelations and insights, even new species. For all the questions answered more questions are raised. In many respects humanity still exhibits vast deserts of ignorance when it comes to the natural world and sharks are still on the frontiers of that desert.